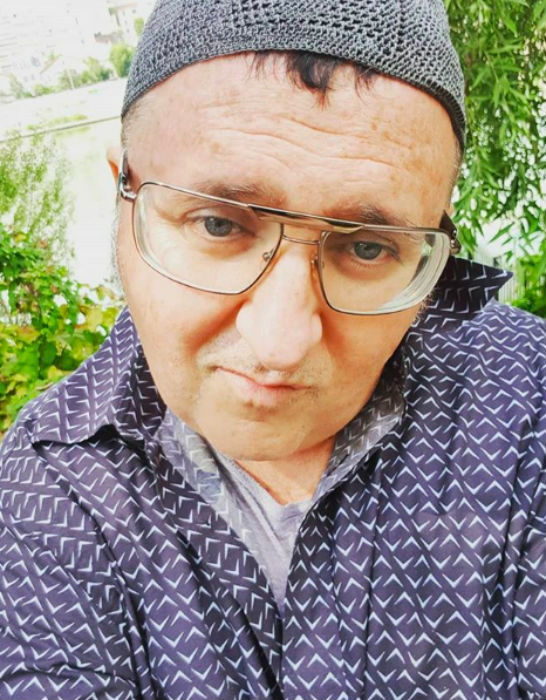 Tod’s has announced a collaboration with Moroccan-Israeli fashion designer Alber Elbaz, but the duo are keeping details under wraps for now. While we’re always eagerly awaiting the reveal of our favourite designers’ new collections that showcase their latest innovations, nothing heightens that excitement like a collaboration between creative talents. Which is why we’re now counting down to the released of shoewear favourite Tod’s exclusive collaboration with designer Alber Elbaz. 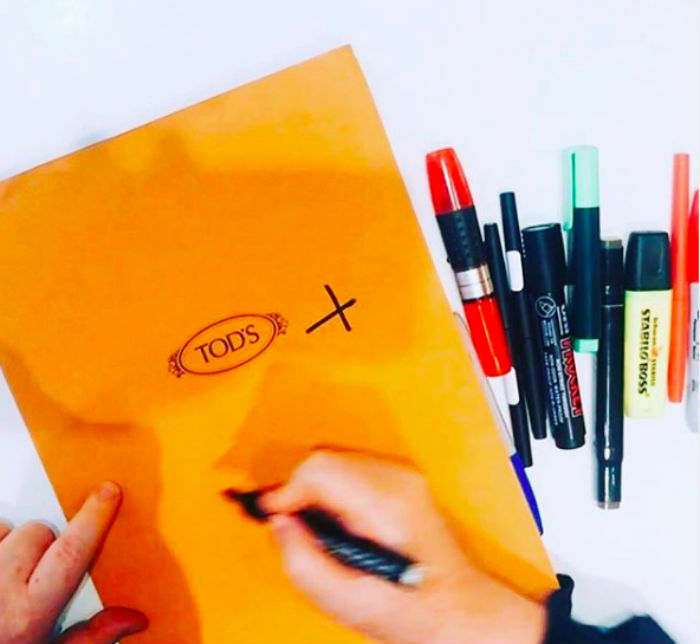 Elbaz is working with the Tod’s Factory team – a branch off from the original footwear brand, Tod’s Factory creates a series of capsule collections with leaders within the fashion world – on the line, but further details were kept under wraps for the time being. The news comes four years into a hiatus from the designer, as he kept a low profile after leaving Lanvin in October 2015.